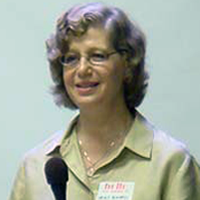 Rikki Asher is a certified Hatha yoga instructor and meditation teacher who began her practice with Shifu in 1978. She teaches Beginners’ and Intermediate Meditation classes in Queens, NY, the C.G. Jung Institute of New York, and at the Omega Institute in Rhineback, NY. She has led one day retreats at the Chan Meditation Center (CMC) and Dharma Drum Retreat Center (DDRC) in Pine Bush, NY. She has published a yoga book for Chan practitioners entitled, “Yoga: Harmonizing Body and Mind” and several articles and curriculum materials related to Buddhist art. She has given Dharma talks and talks about Buddhist art at various locales nationwide, including the Rubin Museum and the National Art Education Convention in Minneapolis, Minnesota. Rikki is a former member of DDMBA of North America Board of Directors. She is a visual artist, and Director of Art Education at Queens College, City University of New York. She received her Doctorate in 1991 from Columbia University Teachers College and her MFA in painting at CUNY, Lehman College in 1981. 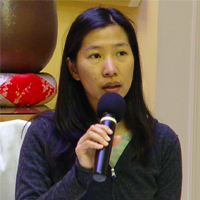 Nancy began practicing meditation with Master Sheng Yen in May 1978. Since then, she has participated on retreats regularly. She has been the secretary for Chan Meditation Center since 1979, and serves on the Board of Trustees. In 1999, she was among the first students to complete the Dharma Teacher Training program initiated by Shifu, Guo Yuan, and Guo Gu. She conducts Beginners’ and Intermediate meditation classes, as well as one-day retreats. She has led metta and wellness workshops at retreats at the Dharma Drum Retreat Center in Pine Bush, New York, as well as at the Connecticut chapter of DDMBA and Stony Brook University. Nancy lives in Connecticut and teaches English to seventh graders. Rebecca attended her first seven-day intensive retreat with Chan Master Sheng Yen in 1996. Since then, she has attended intensive Chan retreats regularly and began translating for Master Sheng Yen in 1999. In the same year, she joined the teacher’s training program at CMC for Dharma lecturers and meditation instructors led by Chan Master Sheng Yen and Venerable Guo Yuan. She teaches beginners’ Dharma classes, meditation classes and workshops, conducts one-day retreats, and gives occasional Dharma talks at CMC. She also leads one-day and Beginner’s Mind retreats at DDRC, and teaches at some DDMBA local chapters. 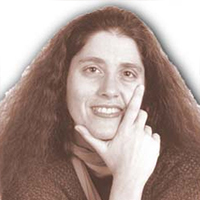 Rebecca is currently a member of the board of the Dharma Drum Retreat Center. Professionally, she is a sociology professor, and lives with her husband in New Jersey. Peter Lin, a licensed psychologist, received an M.S. in Biostatistics from Columbia University and a Ph.D. in Clinical Psychology (with an emphasis in Health Psychology) from Yeshiva University (Ferkauf Graduate School & Albert Einstein College of Medicine). His primary clinical training was at Weill Cornell Medical College, and his postdoctoral training was at the HIV Research Center of Columbia University. Peter has great interest in the parallelism between Western psychology and Buddhism. 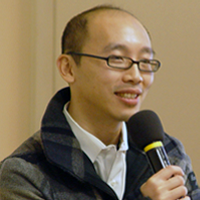 He integrates Chan teachings in his clinical work, and his research interest focuses on the effects of mindfulness meditation. Peter started his Buddhist practice since 1988, and in 2003, he began his Chan practice at Dharma Drum Mountain. Currently, Peter is a professor at St. Joseph’s College, and has a private practice in New York City. 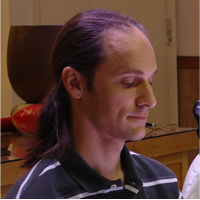 David began practicing Soto Zen in 1992, and Chan with Master Sheng Yen in 1995. He teaches Beginner’s Meditation Classes and Beginner’s Dharma classes, leads One Day Chan Retreats, and gives occasional Dharma talks at the Chan Meditation Center in Queens, NY. He also leads One Day Retreats and weekend Beginner’s Mind Retreats at the Dharma Drum Retreat Center in Pine Bush, NY. 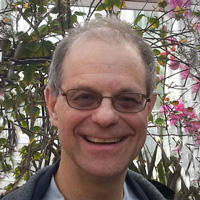 David has previously served on the Chan Meditation Center Board of Trustees, and currently resides in New Jersey where he is a professor of biology. 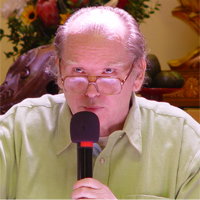 Bill became interested in Buddhism as a high school student in the 1960s, and began studying Chan with Master Sheng Yen in 1992. He is a graduate of Master Sheng Yen’s Dharma Teacher Training Program, and has taught Dharma classes and lectured on Dharma topics for several years. Bill holds an A.B. degree from Cornell University and a law degree from Columbia University. He is a retired attorney and lives with his wife in New York City. 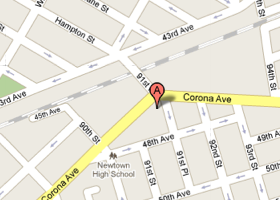 Need to find directions to cmc by car or public transportation? What is Chan? How can I learn more about Chan?